State Security prosecutor extended the detention of activist Sameh Ramadan Soudi for 15 days pending investigations in case 1305/2018 State Security. 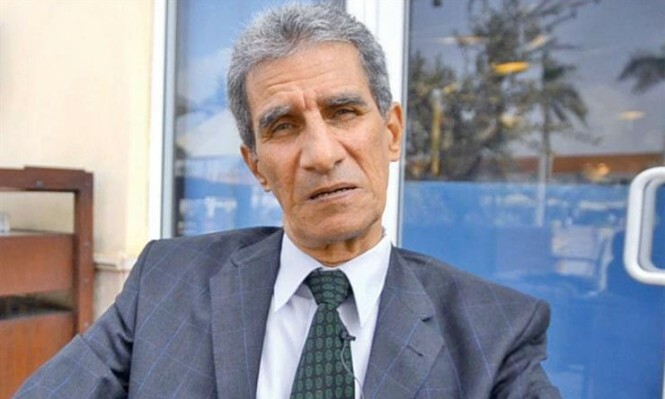 On August 23, Egyptian authorities arrested Soudi along with the former diplomat Masoum Marzouki and five others on the ground of participating in an initiative, headed by Marzouki, calling for a popular referendum on President Abdel Fattah Al-Sisi’s regime. The defendants are accused of possessing anti-regime publications along with funding and supporting the cause of a terrorist group.